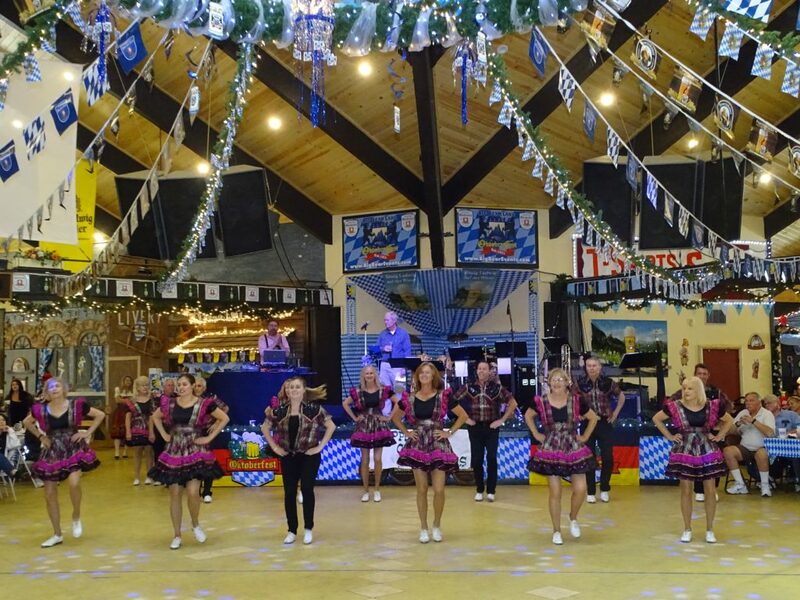 This year we welcome Die Gemütlichen Schuhplattler, the GTEV D’Oberlander Dancers, the Cripple Creek Cloggers, and, of course, everyone’s favorite Die Kleine Bär Tänzer. 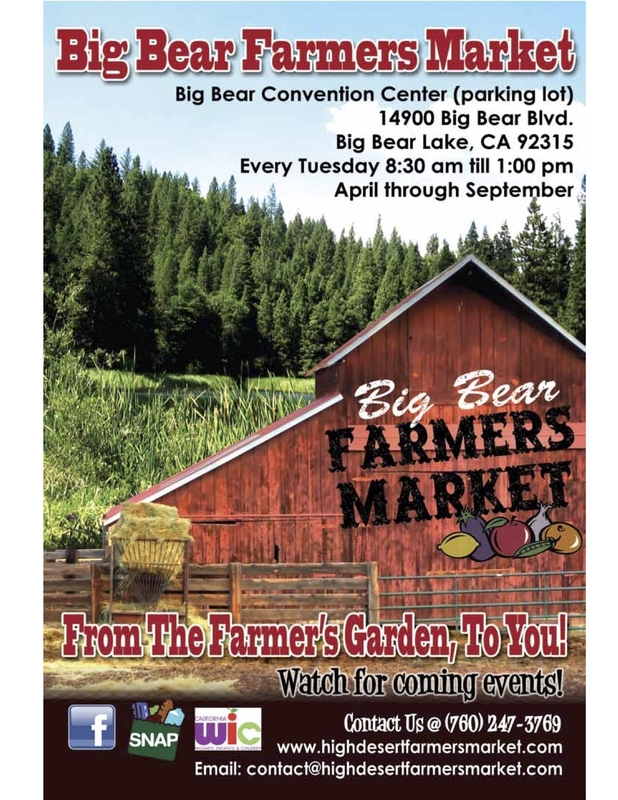 The Little Bear Dancers are Big Bear’s newest dance group and are quickly becoming Oktoberfest’s favorite dancers. 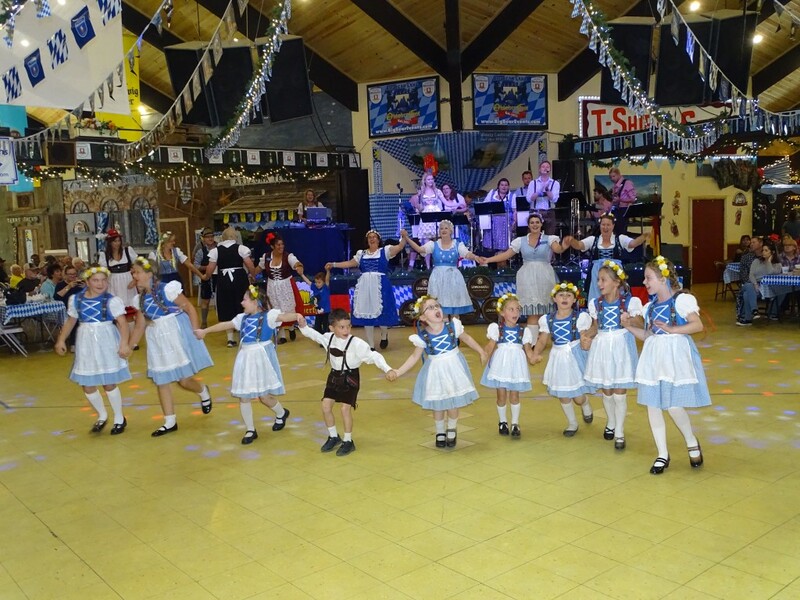 Ranging in ages from 5 years to 13 years, they may not be professional dancers, but they put on a great show and are sure to delight Oktoberfest visitors. Die Kleine Bär Tänzers perform Weekends 1, 4, 5, 6, 8 & 9. 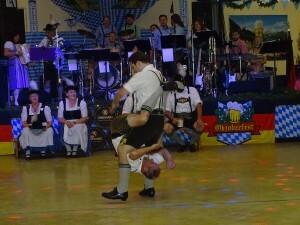 Die Gemütlichen Schuhplattler from Anaheim, California, were founded in 1971. They are proud to be part of Gauverband North America. 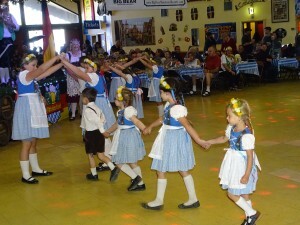 They promote and preserve the cultural dances and costumes of their German and Austrian heritage. This group has performed throughout the West Coast region at many different celebrations and across the United States and Canada. 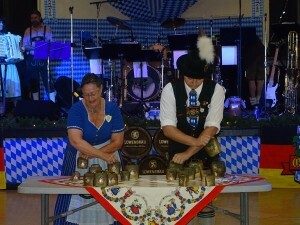 Members have traveled to Germany and Austria to learn more about the traditions, customs and dances. They performed in the 84’ Olympics, 08’ Rose Parade, and participated in the 2018 Bayerischer Löwe in Germany. Group members were featured in a Stride Gum TV commercial. 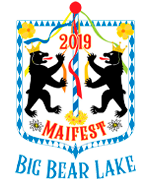 Audiences enjoy their performances of traditional Schuhplatter & folk dances along with Alphorn, Aperschnalzen (big whip), Goasslschnalzen (small whips) & Löffel (spoons). Die Gemütlichen Schuhplattler will perform the weekend of September 15th & 16th. 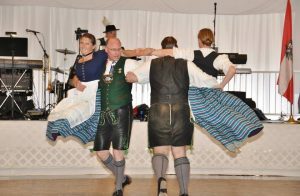 In the late 1950′s a group of German and German-American people longing to uphold such traditions and customs as language, music, dance, and costumes met and discussed their ideas of forming a Bavarian Trachten Schuhplattler Verein.They agreed to form such a group under the name “D’Oberlandler Schuhplattler Verein.” Among the group’s many accomplishments and performances include Disneyland, Universal Studios, Rose Parade (Pasadena) , the 100th anniversary of the Bayerischen TRACHTLER IN Munich, AND ALT Roseheim’s 90 “t” anniversary serving as German -American Ambassadors of the United States presenting a proclamation from President Ronald Reagan commemorating 300 years of Germans in America. 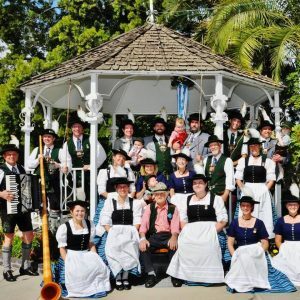 D’Oberlanders not only perform schuhplattlers and volktanz, they include Alpenhorns, Cowbells, Hackbrett, Zither, and the Accordian as other forms of upholding German traditions and culture. 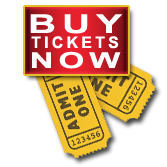 D’Oberlander Dancers perform the weekend of September 22nd and 23rd. The Cripple Creek Cloggers are a clogging exhibition group dynamic throughout the greater Southern California area. The foot stomping, hand clapping dance they perform reflects the raw vigor of the Appalachian Mountains and the fresh excitement of our American Heritage. Performing since 1977, they have thrilled audiences of all ages and cultures with their shows which display a special blend of musical themes, including traditional bluegrass, country western, Irish and contemporary music. Reviews of their performances emphatically affirm that this group of adults and children are “full of vitality” and “express true joy in their ability to entertain an audience”. The liveliness and enthusiasm of the Cripple Creek Cloggers makes clogging as much fun to watch as it is to dance! The Cripple Creek Cloggers perform the weekend of October 20th & 21st.